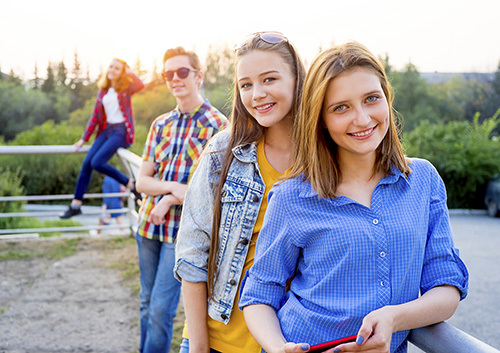 If you’re like most teens at our Avalon or Zelienople, PA office, you love hanging out with your friends, and you don’t want to look different or have to watch what you eat. If you’re unsure about the benefits of Invisalign Teen clear aligners, we’re here to explain some of the perks. Getting straighter teeth can be a massive confidence-booster in the long run. With Invisalign Teen clear aligners, the treatment isn’t that bad! Learn more at our Avalon or Zelienople, PA office.